Miller Lite continues its longstanding partnership with Team Penske as the original lite beer returns to Brad Keselowski’s No. 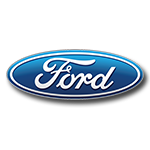 2 Ford Mustang for multiple races in the 2019 Monster Energy NASCAR® Cup Series™ season. Since Miller Lite first joined forces with Team Penske in 1991, the brand has seen incredible success with the powerhouse team including Keselowski’s 2012 championship title.  Now Keselowski fans can add the official die-cast of his No. 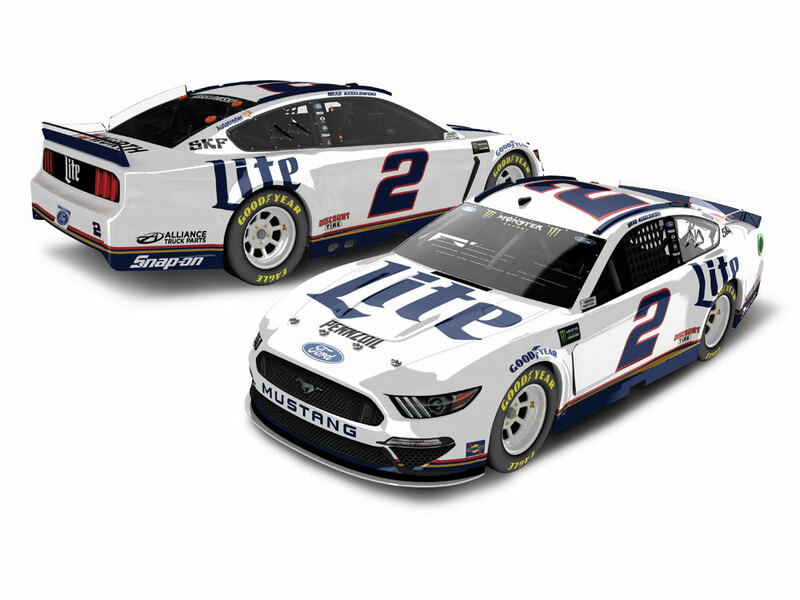 2 Miller Lite Ford Mustang to their own NASCAR® collections. Built on Lionel Racing’s new 2019 Ford Mustang tool, each die-cast is produced with incredible attention to detail. Don’t delay and miss out. Order now!